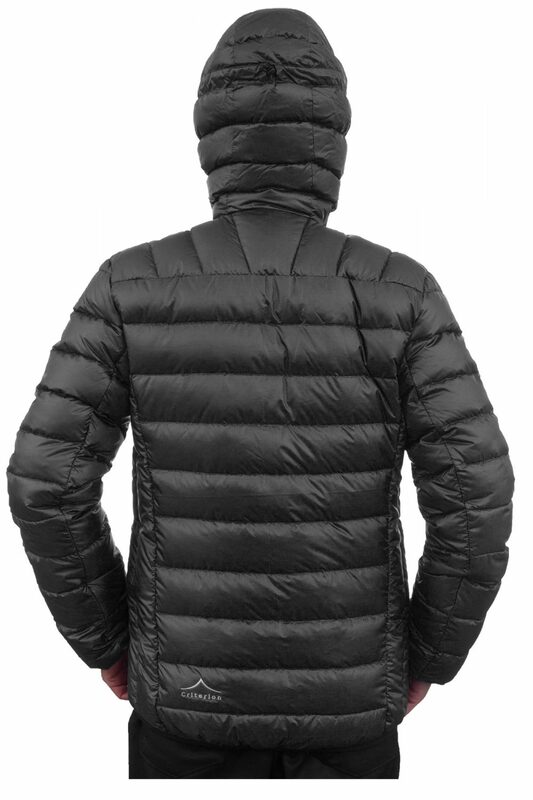 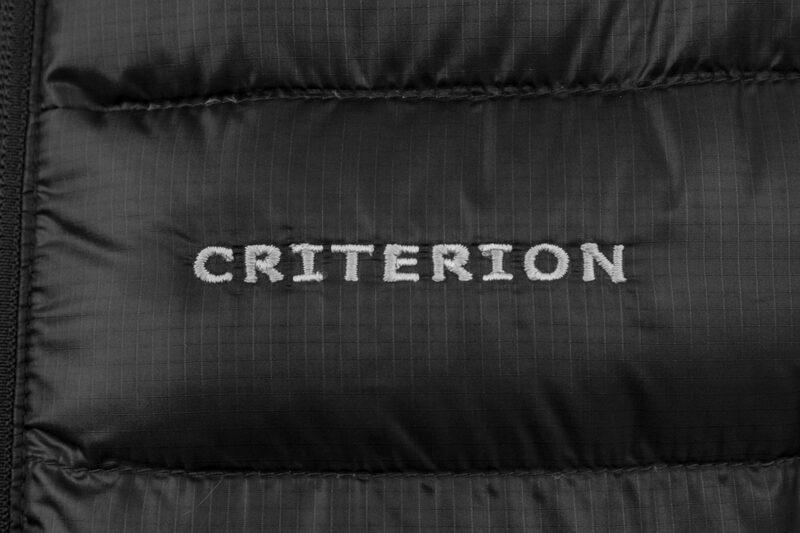 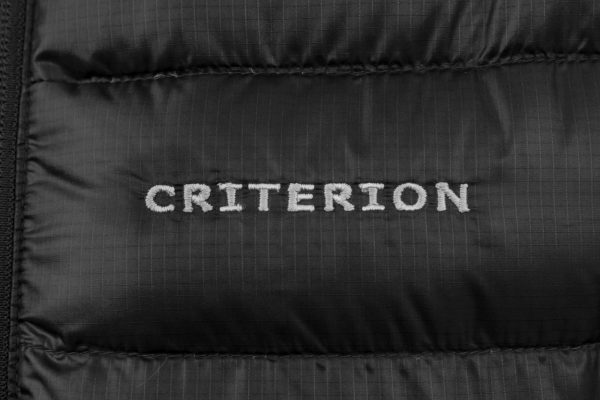 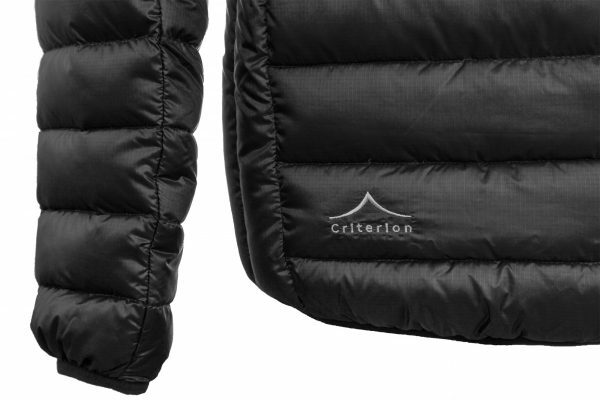 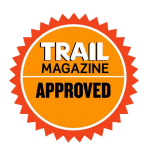 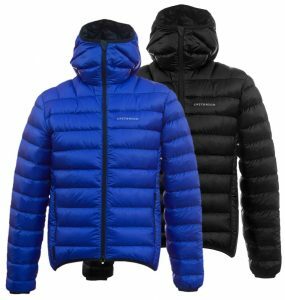 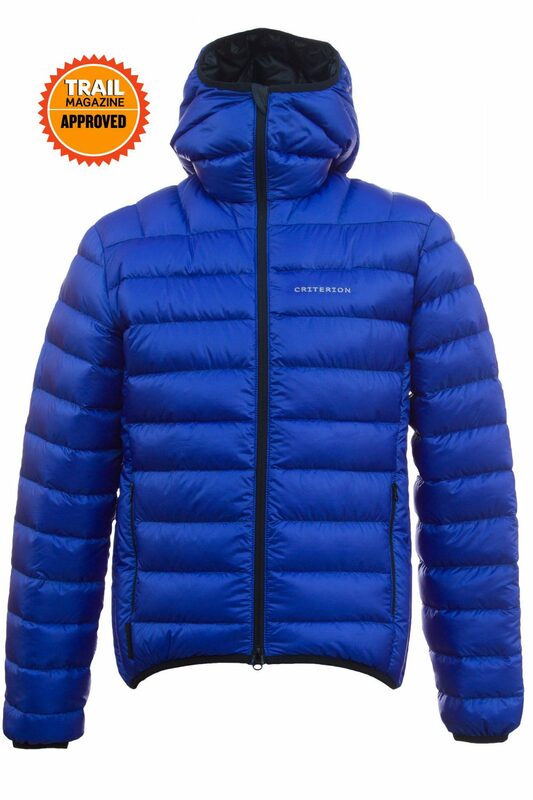 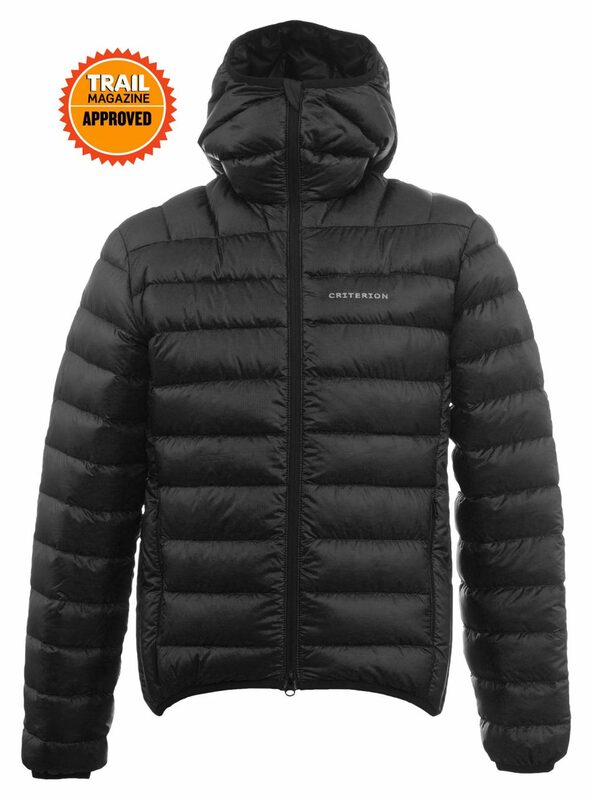 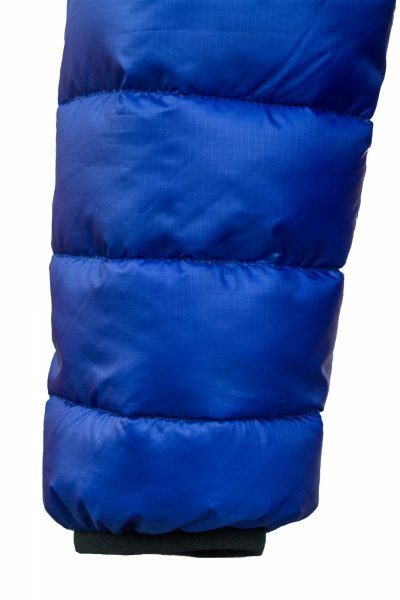 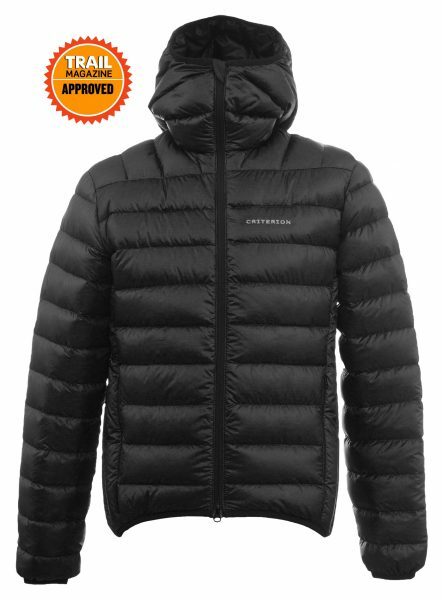 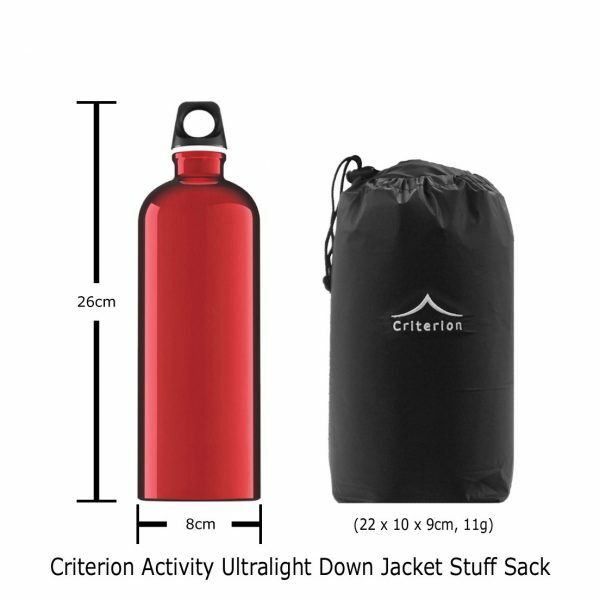 Trail Magazine approved the Criterion Activity Ultralight Down is an amazingly lightweight down jacket made with a Pertex Quantum 35g/m² DWR shell and filled with Polish 850cuin Fill Power Diamond Grade white goose down. Designed in cooperation with outdoor enthusiasts this ultra lightweight jacket is ideal for most cold weather activities including backpacking, trekking, cycling and mountaineering. 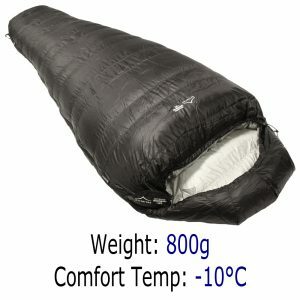 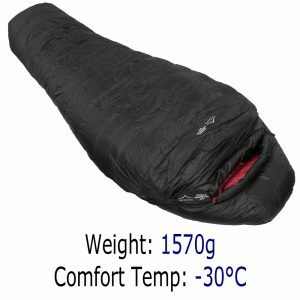 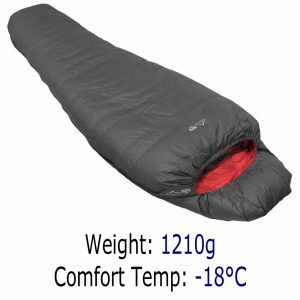 It is specifically designed for active use so you do not overheat. 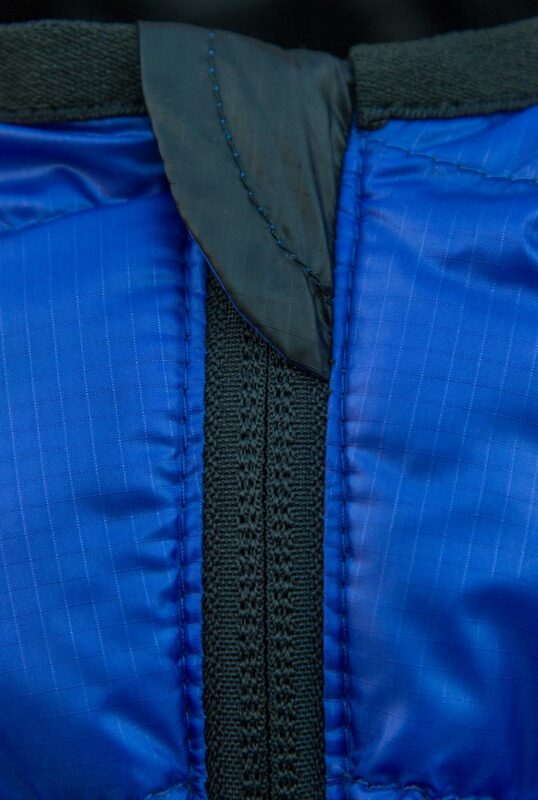 With freedom of movement in mind the Activity jacket has a fixed helmet-compatible hood which allows for a full range of head movement and unobstructed views, whilst shoulder and sleeve design allows for easy and comfortable arm and body movement.